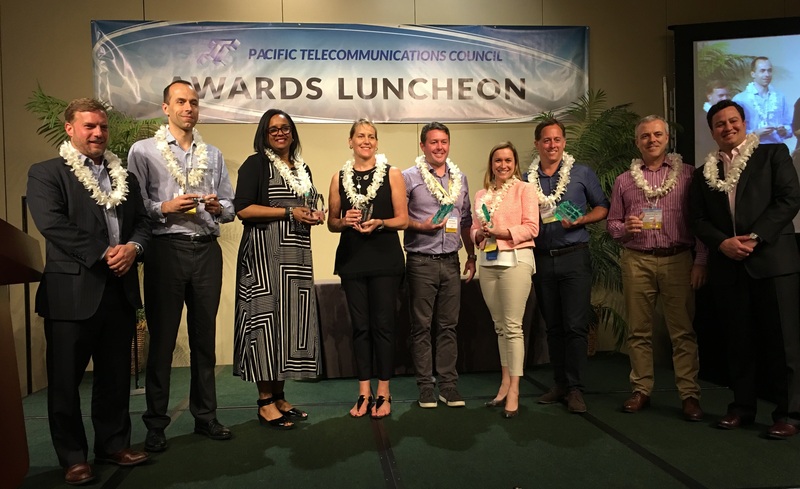 Leading research consultancy and market diligence firm ATLANTIC-ACM delivered its 2016 Global Wholesale Service Provider Excellence Awards on Wednesday, January 20 at PTC’s annual conference in Honolulu, Hawaii. The awards were based on more than 1,400 customer evaluations of international wholesale service providers for the 2016 edition of ATLANTIC-ACM’s Global Wholesale Report Card. Founded in 1991, ATLANTIC-ACM, is a leading strategic consulting firm to the telecom and technology sectors. ATLANTIC-ACM assists corporate and investor clients in evaluating strategic growth opportunities for successful investment, market entry, optimization, and long-term planning. For more than two decades, Boston-based ATLANTIC-ACM has helped leading companies identify opportunities, capture and retain market share, and navigate changing market dynamics, economies, and technologies. 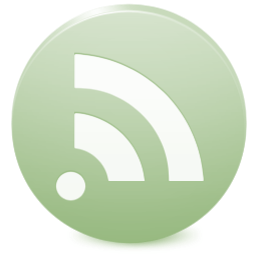 For more information, visit ATLANTIC-ACM’s website at http://www.atlantic-acm.com.